Renegade is no longer just an awful Styx song. 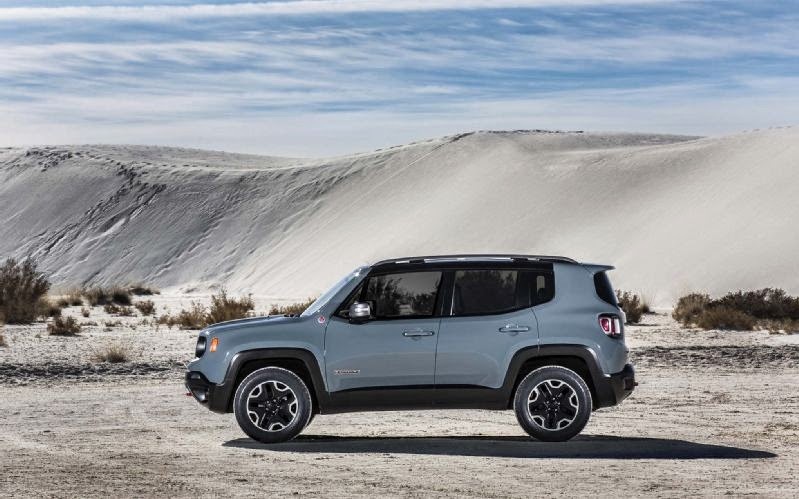 This December/January the Jeep Renegade will be the new relative welcomed to the family. There's been skepticism surrounding the design but I'm embracing the new look with a bear hug. Sure it's small and lacking some machismo but it also introduces Jeep to the atypical driver. This design is urban and compact, packs a big punch, and the Trailhawk edition is a genuine off-road vehicle. (4WD with optimized traction for snow, sand, mud, etc.). 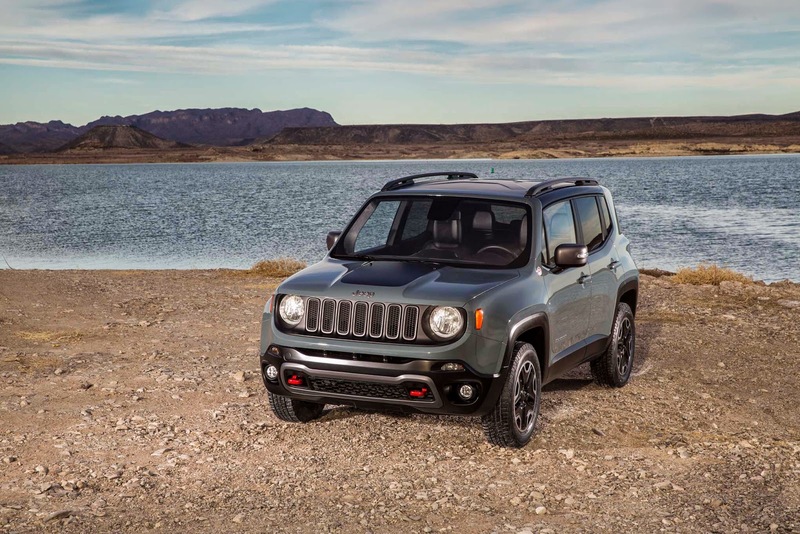 The Renegade is lean and mean offering a 1.4 liter turbocharged (160 hp) or a 2.4 liter non-turbocharged (180hp) 4 cylinder engine. 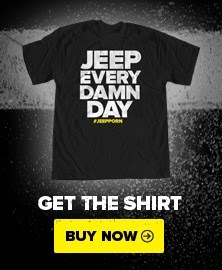 A Jeep that's economical with the balls of an off-road monster is something that I could really dig. I love how the Renegade bursts of military flair, like the Willys style headlights marked with the Jerry can "X". Only time will tell how Renegade fairs in the bi-polar car market but Jeep owners should keep an open mind and cut the guy some slack, he may be Jeep's pesky little brother.